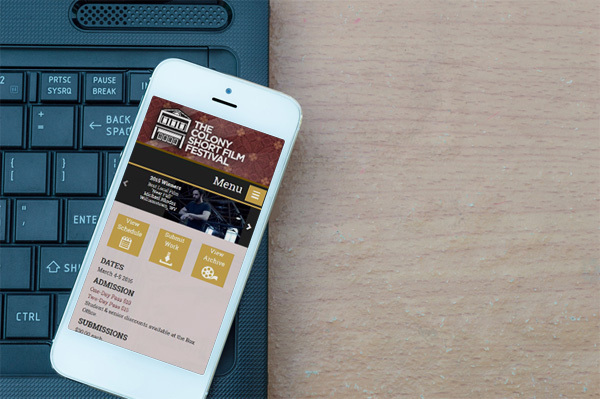 The Colony Film Festival website is a custom designed site coded in the Bootstrap framework and templated to WordPress. The Kelly Lang Contractors website is a custom designed site coded in the Bootstrap framework and templated to WordPress. 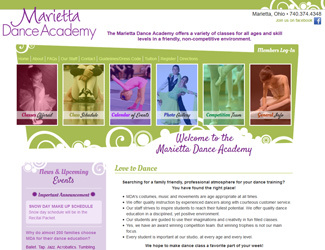 The Marietta Dance Academy website is custom designed, coded in Bootstrap and uses a custom CMS. 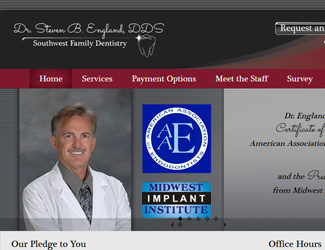 The Dr. Steven B. England website is custom designed, coded in Bootstrap and uses a custom CMS. The logo was designed by Ohio Web Pro Design. 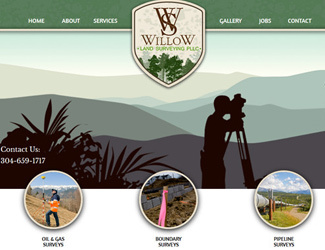 The Willow Land Surveying website is custom designed, coded in Bootstrap and uses a custom CMS. 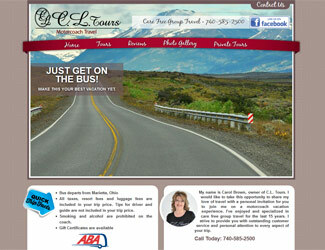 The Main Street Amherst website is built by Ohio Web Pro Design and the website and logo was designed by Alicia Nicely of Alicia Nicely Designs. 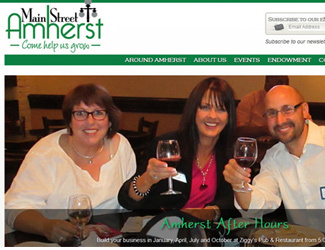 The Main Street Amherst website project won the 2012 Heritage Ohio annual award for Best Marketing Project or Event. 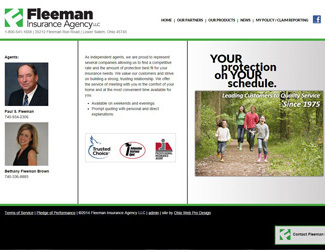 The Fleeman Insurance Agency website is custom designed, coded in Bootstrap and uses a custom CMS. 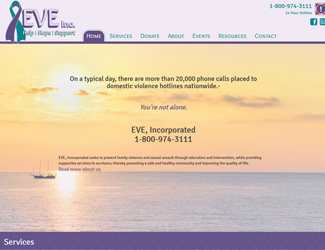 The Eve Shelter website is custom designed, coded in Bootstrap and uses a custom CMS. It also features a HTML5 interactive animation. 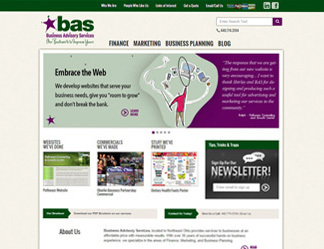 The Business Advisory Services website is custom designed, coded in Bootstrap and uses a custom CMS. 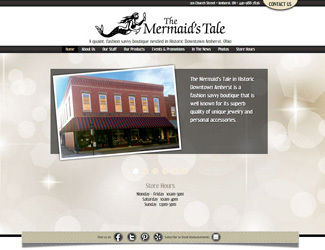 The The Mermaid's Tale website is custom designed, coded in Bootstrap and uses a custom CMS. Website for C.L. Tours includes the OWP Content Management system and a configurable tours database. C.L. Tours offers year around Motorcoach day and multi-day tours. The Ohio Dental Hygienists' Association website was custom designed, coded in Bootstrap and uses a custom CMS. A wide array of custom features: Auto balancing banner ad display with view/click through tracking, members area accounts sync with ADHA member's reports, Member's only log in and secure forms, publishing platform with search and unlimited categories and much more.